Every year 18 million tourists visit Venice. 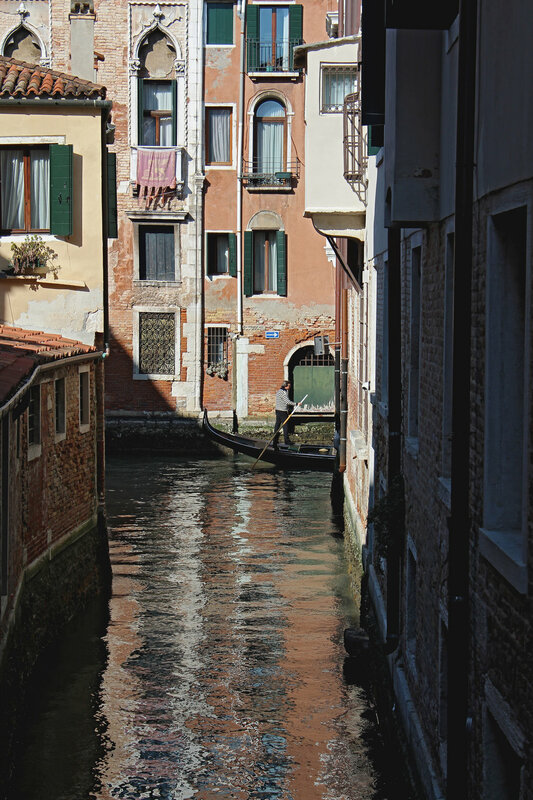 Some experts say that Venice could be a ghost town with no more full-time residents by 2030. It would be populated only by tourists that would come at the morning and leave in the evening. Leonardo Meletopoulos visits the city of 118 islands, 416 bridges, 177 canals and 127 squares for 48 hours aiming to capture its alluring essence. This time he will try to understand what true Venetians see while their beloved city slowly sinks..
Aman Venice – set in the 16th-century palazzo Papadopoli on the Grand Canal – is home to museum-quality treasures including Tiepolo frescoes, gilded ceilings and centuries-old leather wall coverings. Thus it comes as no surprise that George Clooney and Amal Alamuddin have chosen this 7 star Grande Hotel as the location for their celebrity-studded wedding. According to Jan Morris, mere decades ago you could find Venetians who’d lived in the same ward their whole life and never travelled to St Mark’s square. The noble Venetian Family The Dandolos, with four Dogi in the family, was the owner of this 14th century magnificent building transformed into the world-famous Hotel Danieli. 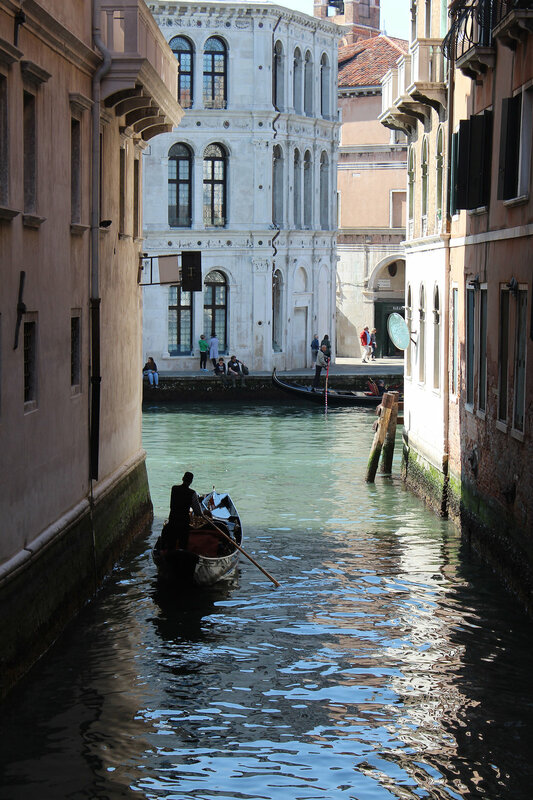 According to Venetian tradition, the couple riding in gondola should kiss under each bridge and they will stay in love forever. The Peggy Guggenheim Collection is considered as the best place in Italy to see twentieth century art. The bright and modern museum is housed in the Palazzo Venier dei Leoni, an 18th-century palace, which was the home of the American heiress Peggy Guggenheim for three decades. PG’s Bar and Restaurant, located on the ground floor of the five-star PalazzinaG hotel, features mahogany wood, mirrors and windows encircling an elliptical frame composed of nineteenth-century columns around the dining hall. PG's also offers an excellent breakfast - don't miss it!